Star Thermoplastics is happy to announce NSF 51 certification – demonstrating our commitment to customers. 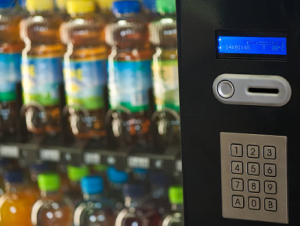 Certain products need to be NSF 51 certified, including those used in food processing, vending, beverage transfer, food and beverage related appliances, medical, marine and recreational vehicles. NSF Certified means our materials and processes have been evaluated and inspected for safety by an independent organization, NSF. This certification is the key to making sure that different products we manufacture meet the strict standards for public health protection. StarFlex® and StarPrene® are two lines that have TPE products with NSF 51 certification and are ideally suited for different components such as tubing, hoses, seals, valves, grommets, and gaskets. 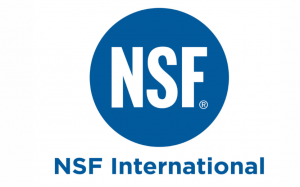 Because we see NSF standards as a benchmark by which commercial foodservice equipment products are measured, we are proud of our products development and manufacturing process that makes this certification possible, ensuring material compliance in critical areas that of safe food contact. In order to earn NSF certification, products go through extensive testing and material analyses and the manufacturing facility must pass an inspection, confirm production methods and allow product sampling by NSF International auditors to make sure that Star products meet the standards. If you’d like to know more about our NSF products, let us know. We’d love to hear from you.